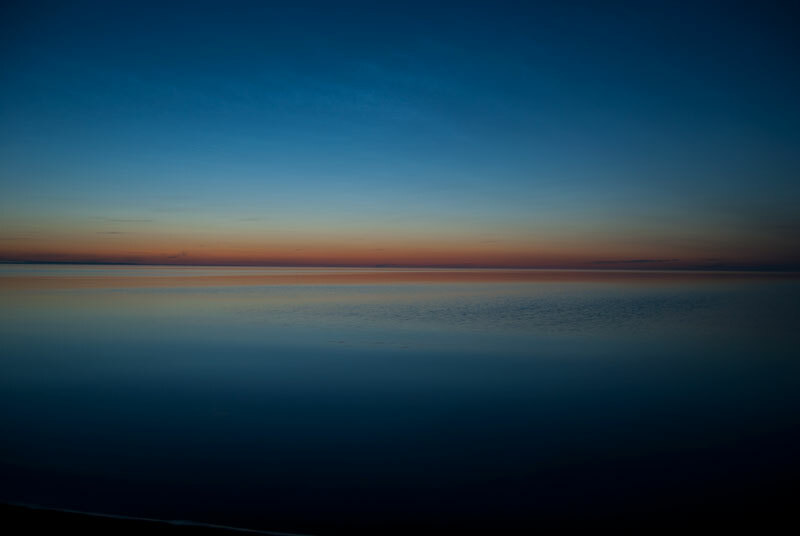 In this workshop, we worked with not only raising our awareness of the connections between sound and space, but also how we creatively use sound to redefine our connection to space and actively shape our listening experience through collaboration. This process involved a continuous series of observations, structured exercises, improvisations, performative interventions and discussions, to work with sound in a way that revealed the inherent interconnected relationship between a given context and the activities that take place. We used this as a frame to score out audible relations between ourselves and the spaces we used with our own responses and use of materials. 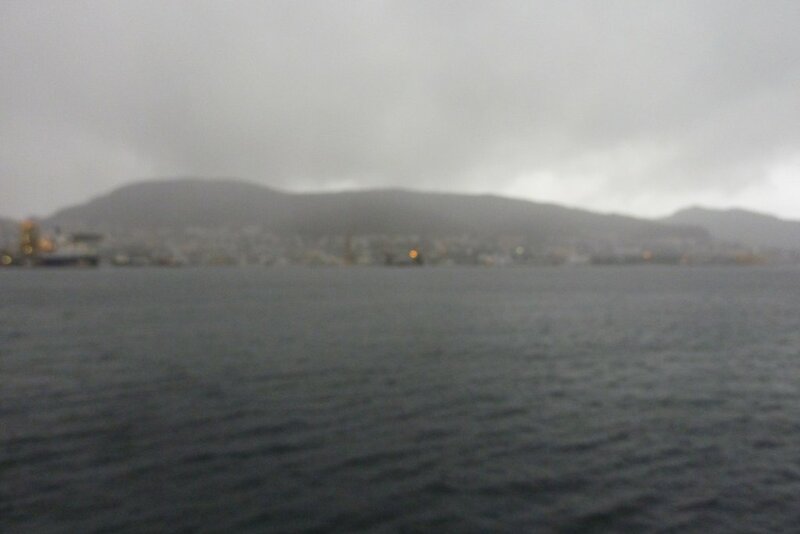 Bergen is quite beautiful but it rained almost continuously for the time I was there. This made it difficult to work outside the Academy building although we did manage a field recording excursion one afternoon. There was a consistent theme in everyone’s recordings, rain. It was definitely the sound of Bergen that week. This was the second workshop meeting for the students of the Nordic Sound Art program and my first encounter with the program. Field recording from Bergen, an old boat that acts as a local passenger ferry in the harbour. Special thanks to KHib, Brandon LaBelle, Tao Vrhovec-Sambolec and Jonas Olesen for hosting and support. Report from the ‘temporal soundings’ workshop held in Helsinki, June 2011. 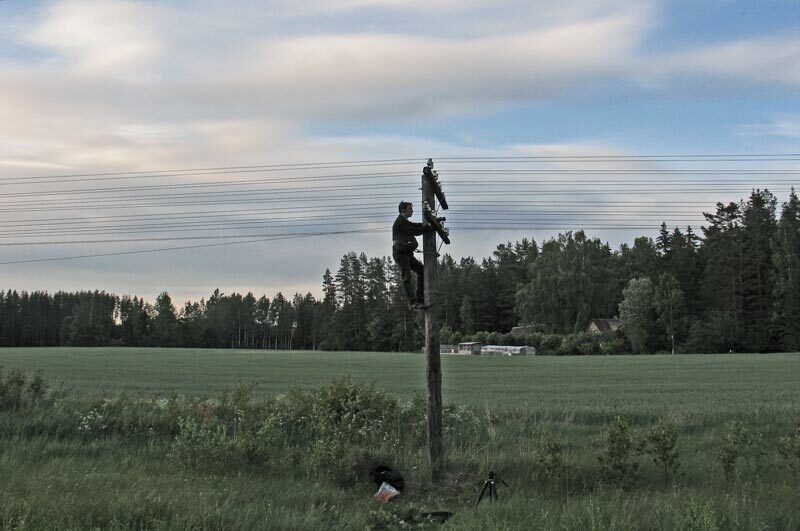 Report from the second nature sound recording workshop held at MoKS with recordings and a video. 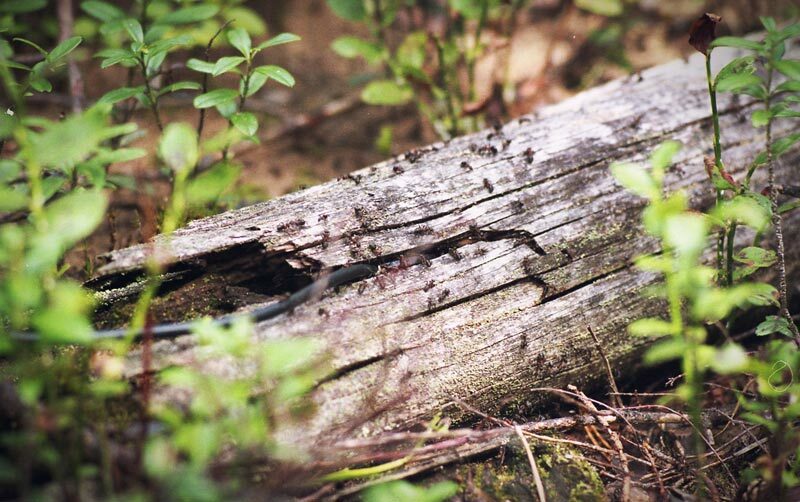 Recordings of naturally occurring aeolian sounds produced by antiquated telephone lines (which have since been removed).